A case of some good news and not quite so good news for the campaign to save Rodborough Fields and Frome Banks. We received confirmation yesterday from The Planning Inspectorate in Bristol that Lioncourt Homes have withdrawn their appeal against the refusal of permission by Stroud District Council, leading to the cancellation of the inquiry – which was due to have started on November 25th. 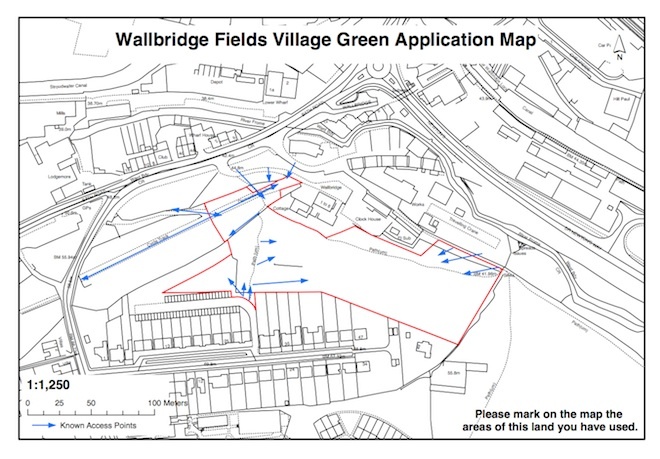 A group of local residents with the support of Rodborough Parish Council are applying to have the land known as Wallbridge Fields designated with Village Green Status. The Rodborough Fields & Frome Banks Preservation Group are also supporting this application. It is a vital part of preserving the key wildlife sites in this area and an important area of amenity to the residents of Stroud. Rodborough Community Fete and a Photo Call for Supporters! Please come along to the stall at The Rodborough Community Hall, (Map; GL5 3TZ), from 1:00pm – 5:00pm on Saturday 15th June. We will be signing up supporters and providing detailed information on how you may wish to object – either online or by post. 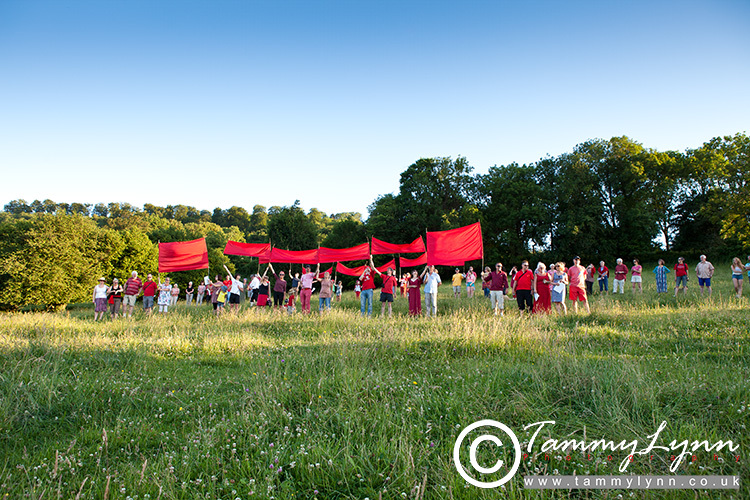 After the Fete we will be meeting at the bottom end of King’s Road from 5:30pm for a photo opportunity. Please wear red or bring red cloth/ sheets if possible. We are delighted to report that Frome Banks Nature Reserve has been registered as an ‘Asset of Community Value’. A number of local organisations, including charitable trusts and local councils have worked together to have this area recognised for it’s value and use by the community. Discussions will be ongoing to ensure this key site is managed to benefit wildlife and for the continued enjoyment of residents and visitors to Stroud. 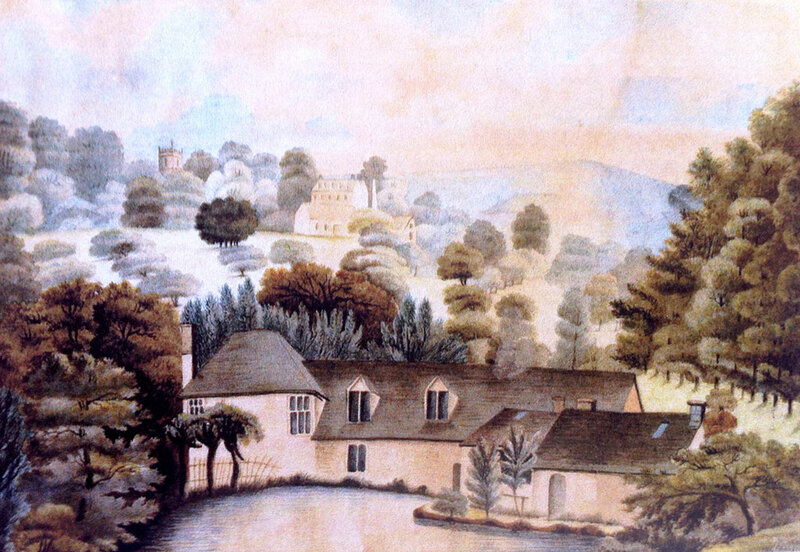 Please share with us your old and new photos and memories of Rodborough Fields, Capel Mill and Frome Banks. Rodborough Fields and Frome Banks are woven into the historical, social, physical and emotional fabric, not only of Rodborough, but of Stroud and the Five Valleys. The plans for a new housing development on the fields threaten to tear through that fabric, destroying a site of significance for many people, important to them all for a number of different reasons.